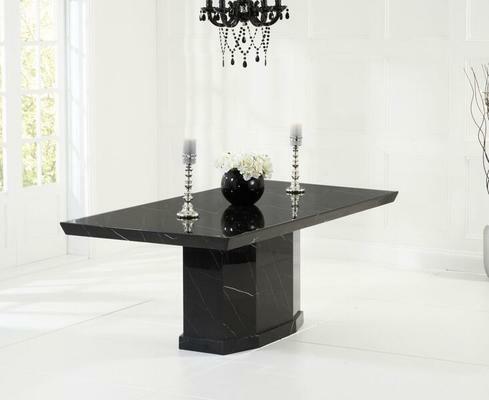 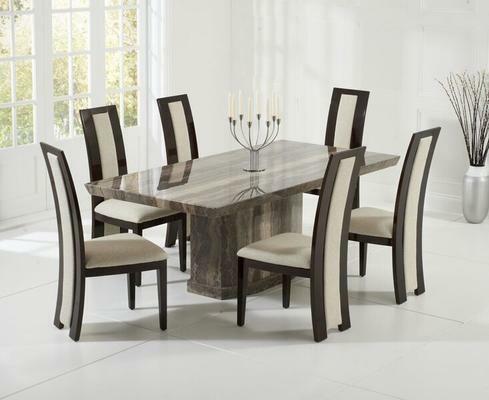 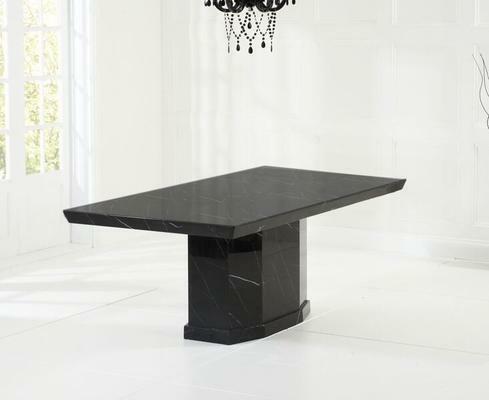 Add a touch of contemporary elegance to your home with the Como marble dining table from Mark Harris Furniture. 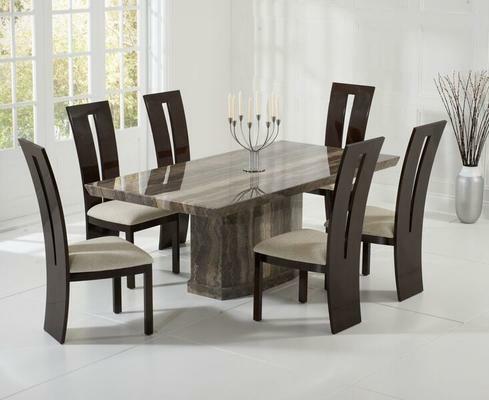 Comfortably seating six to eight diners thanks to its pedestal style base design this luxurious table is perfect for all dining occasions. 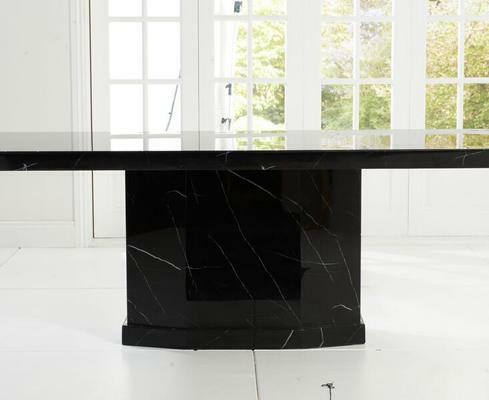 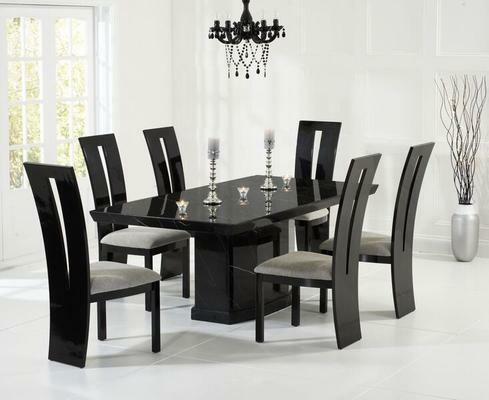 The top and base of this grand dining option is expertly crafted from constituted marble before a high gloss lacquer finish is applied which serves to not only to give the table a sleek look but also provide added protection against heat. 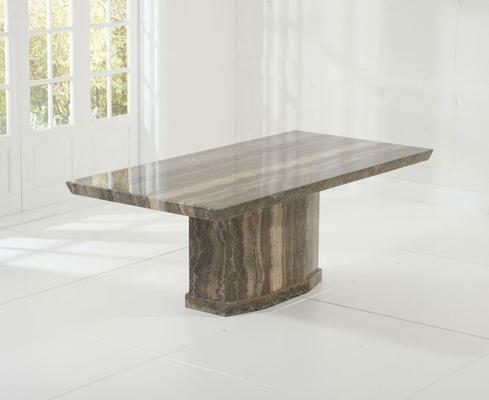 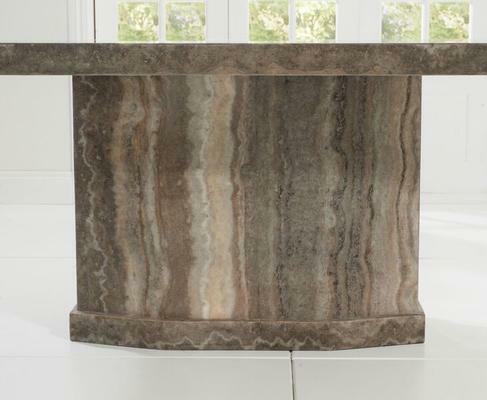 The Como dining table is available in a choice of brown or black marble both colours featuring the striations and colour variations associated with this beautiful material. 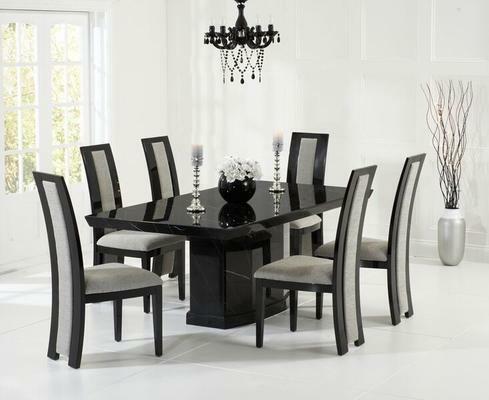 To select your favourite colour simply use the checkout menu options.